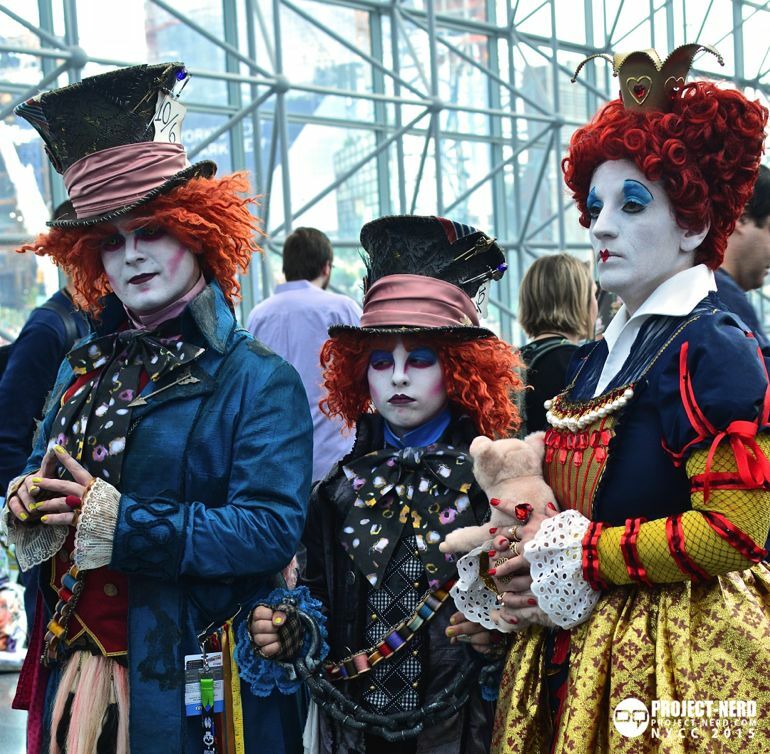 New York Comic Con is in it’s tenth year and even more amazing than ever. 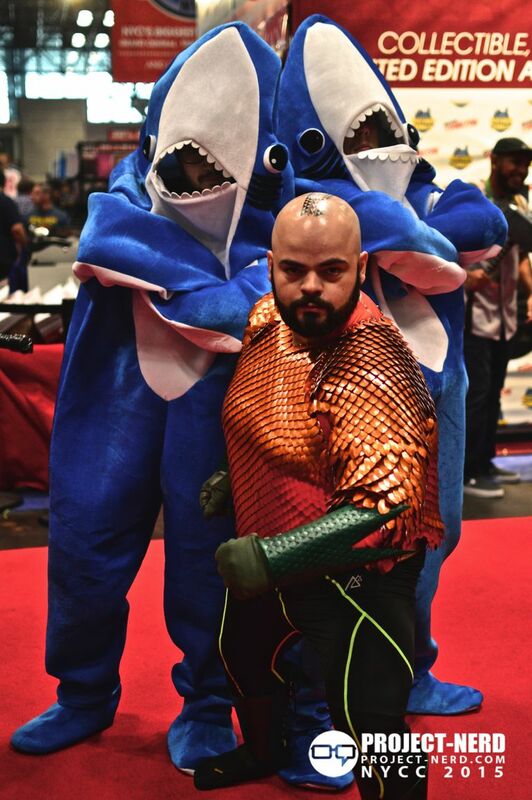 New product, comic, media and toy launches happen, cosplayer careers are made, amazing artists are met and incredible photographs are taken, shared and published online. 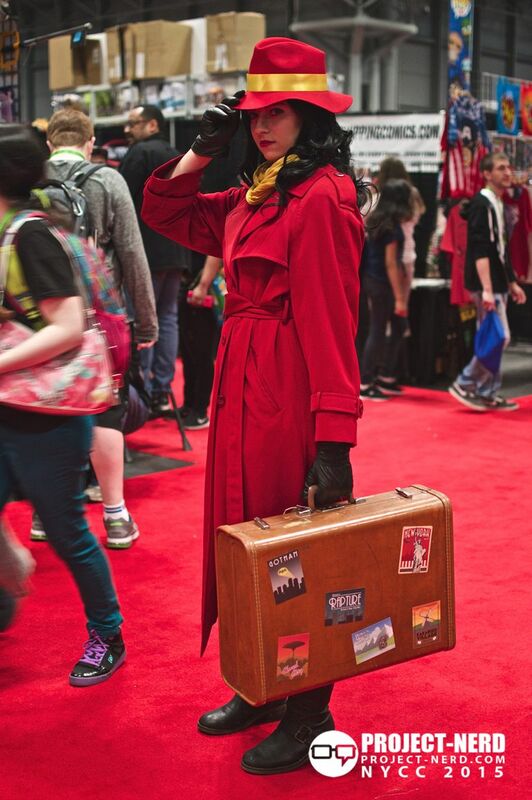 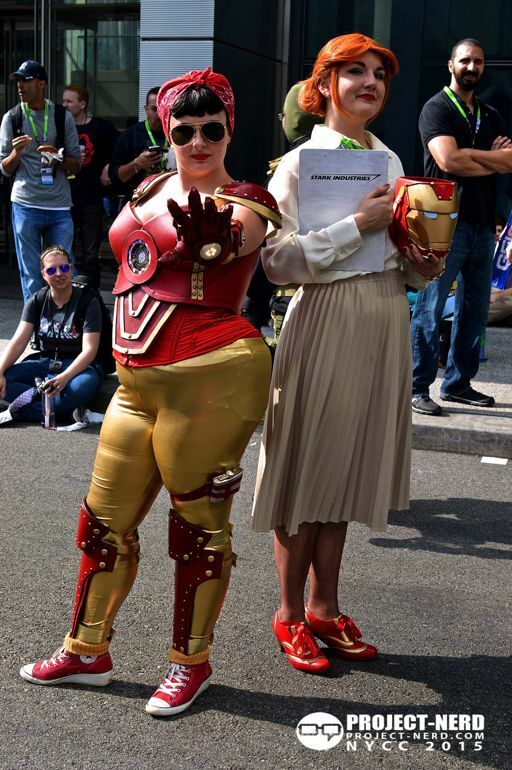 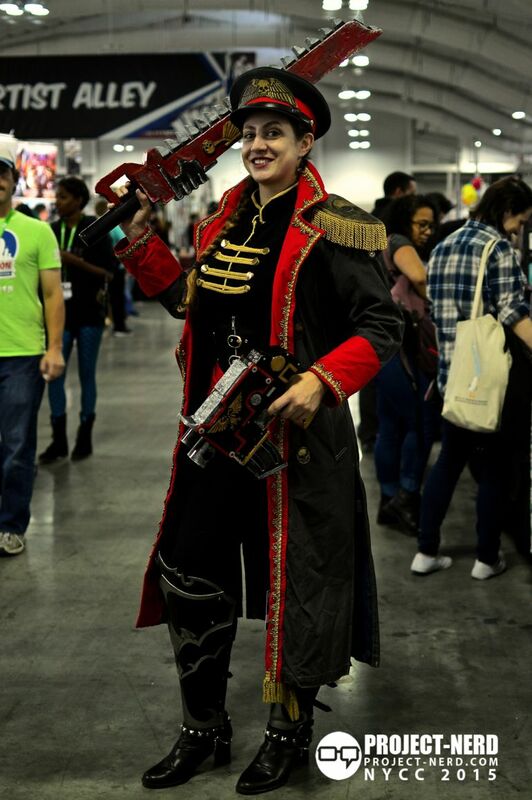 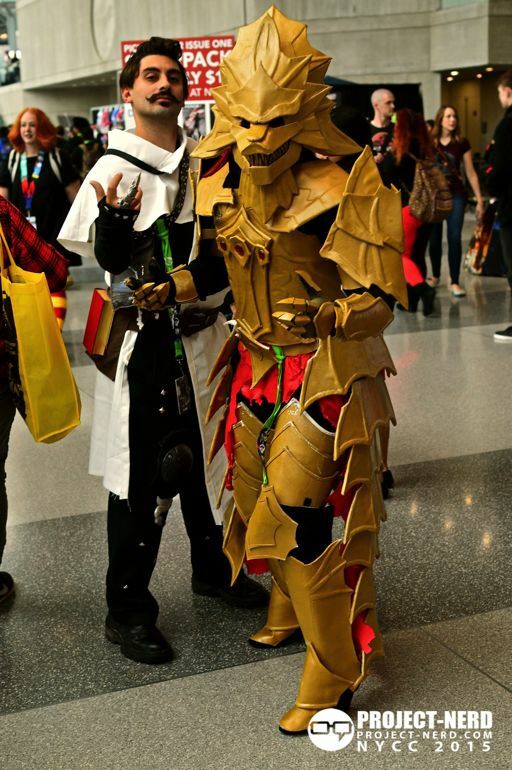 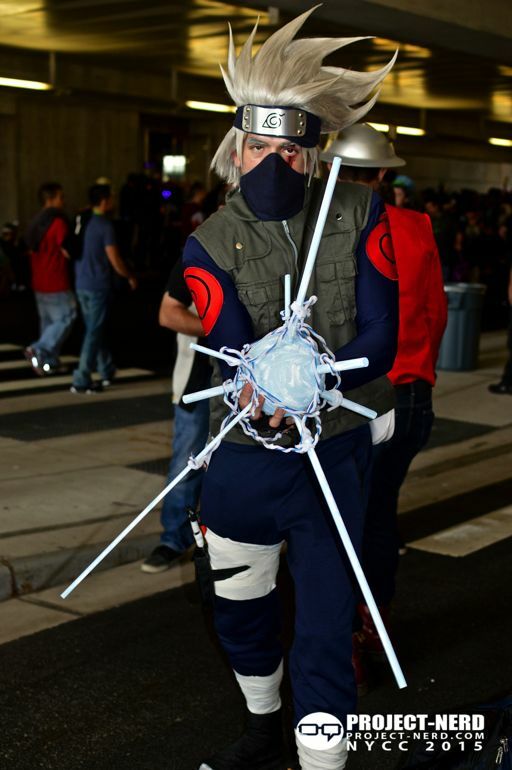 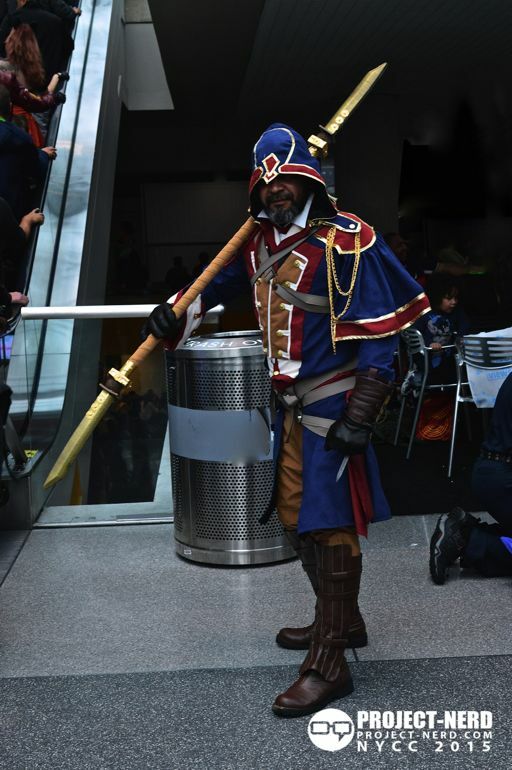 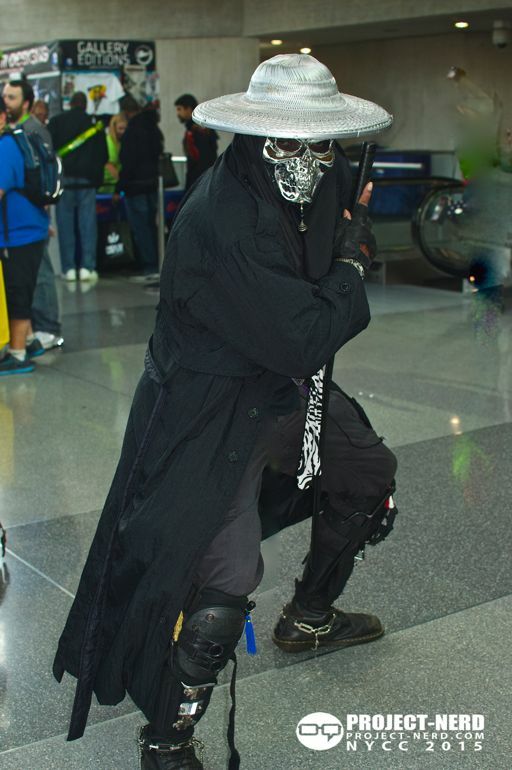 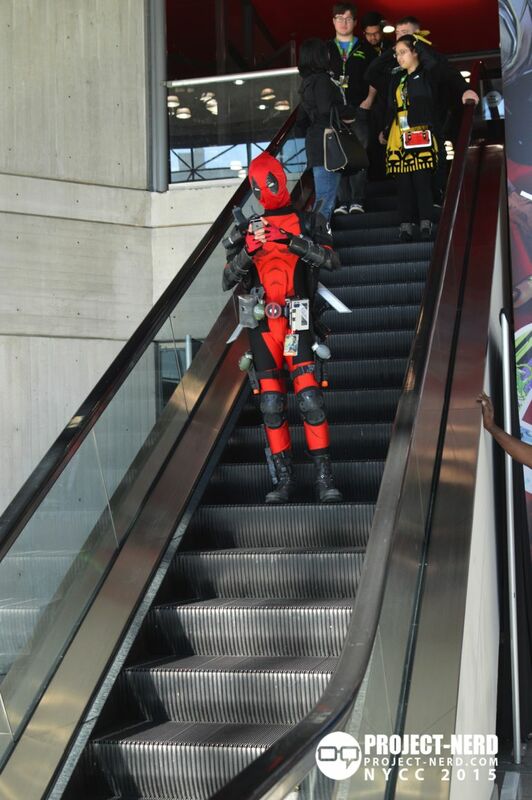 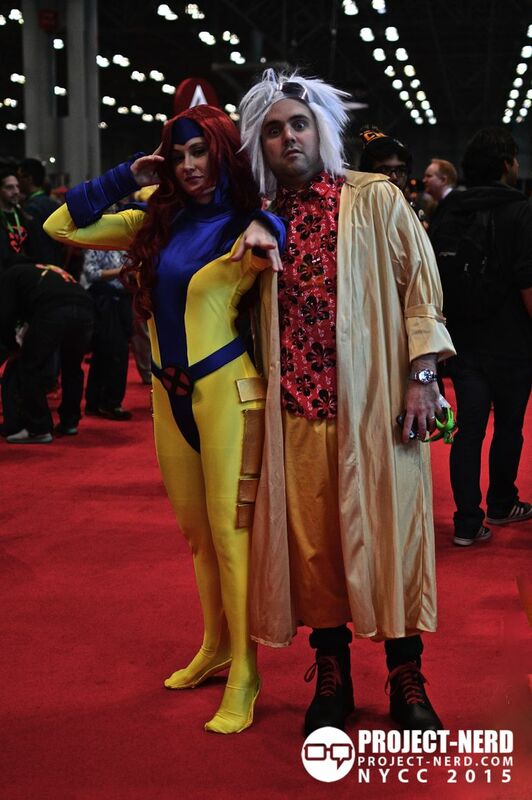 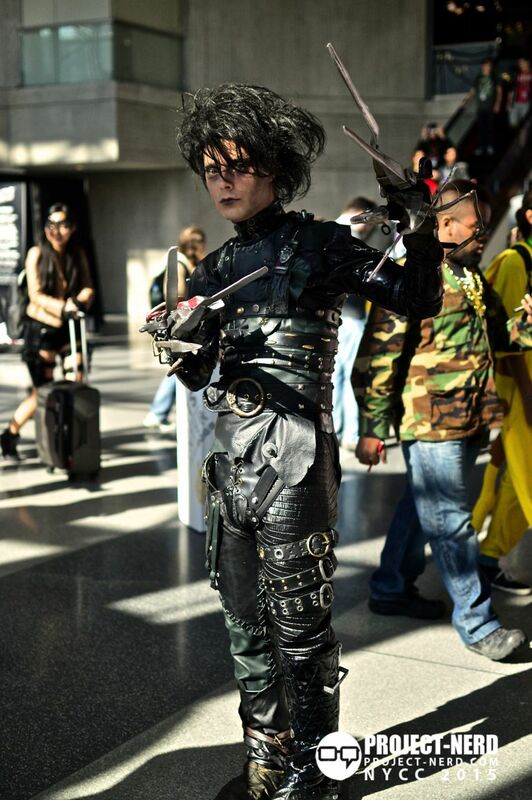 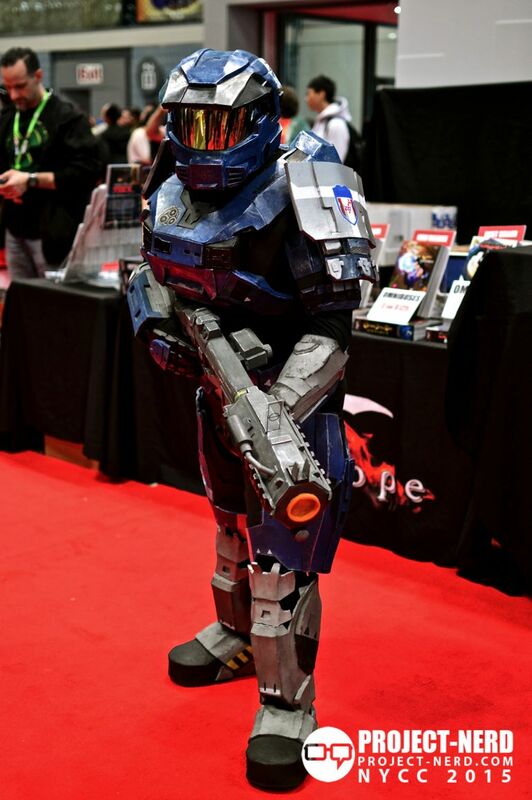 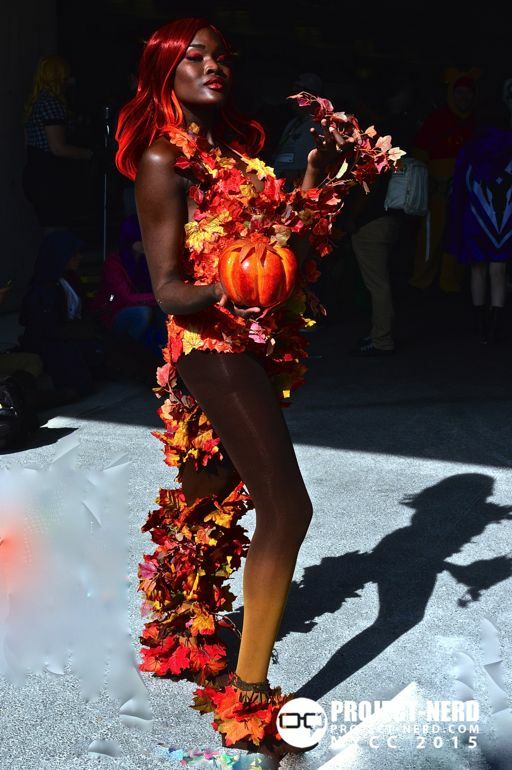 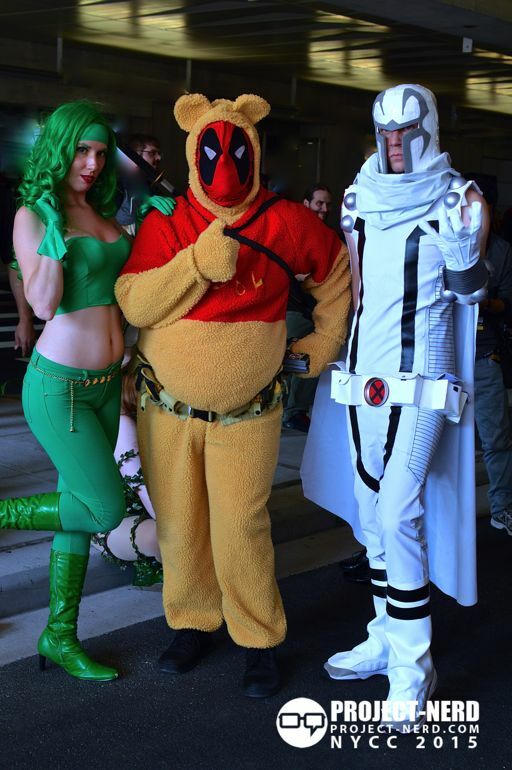 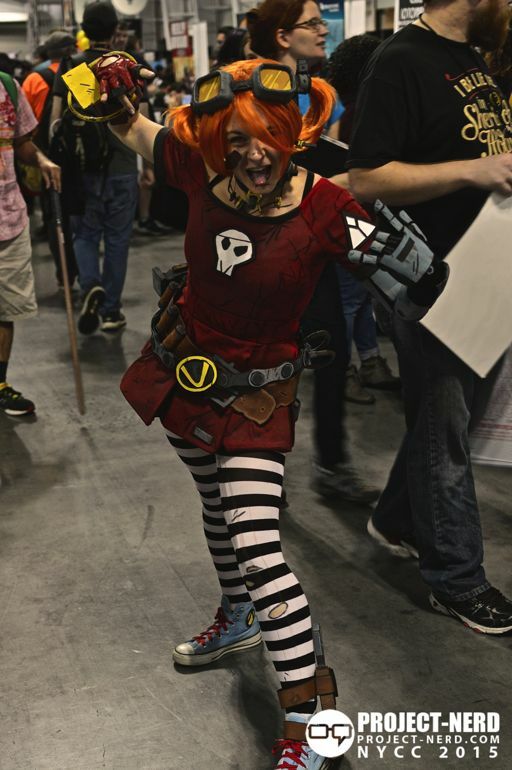 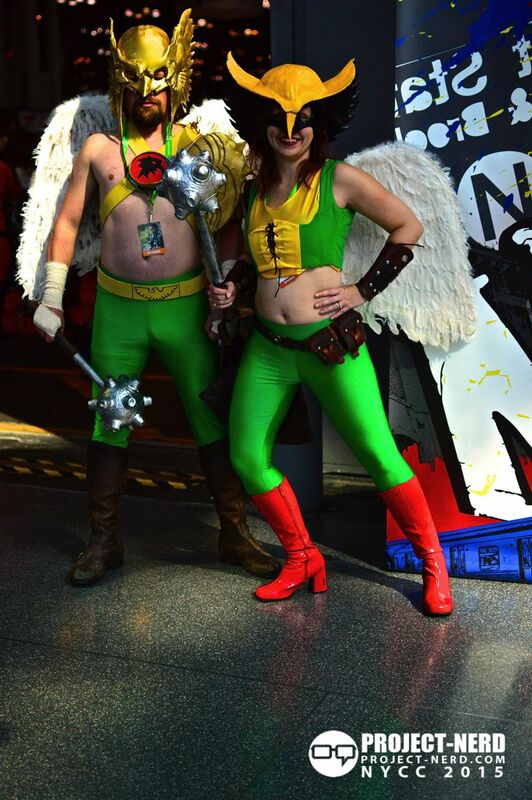 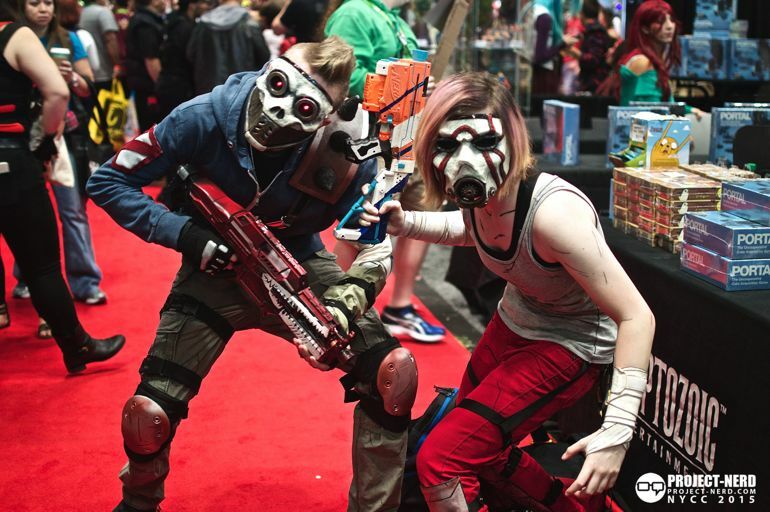 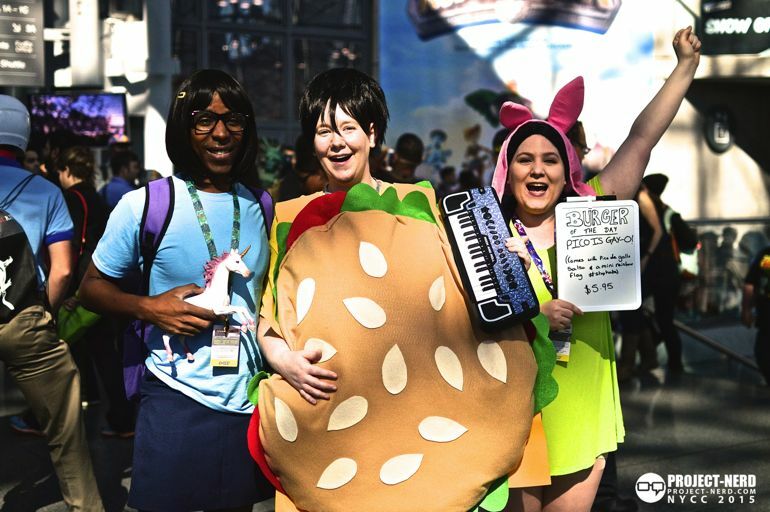 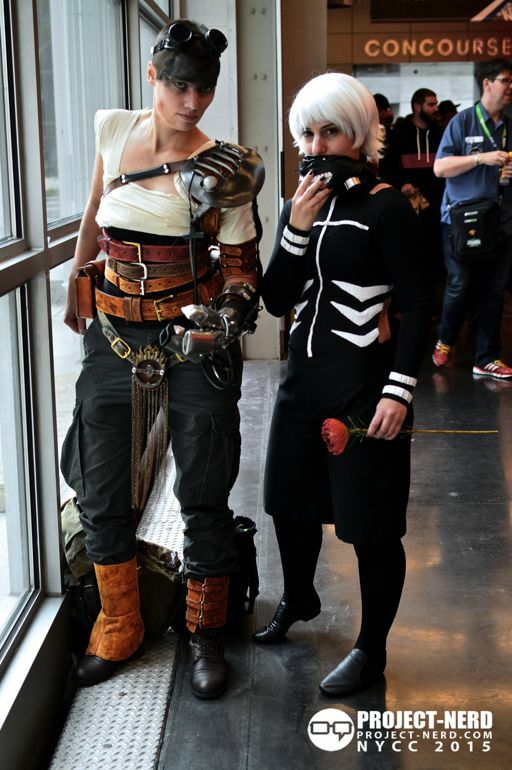 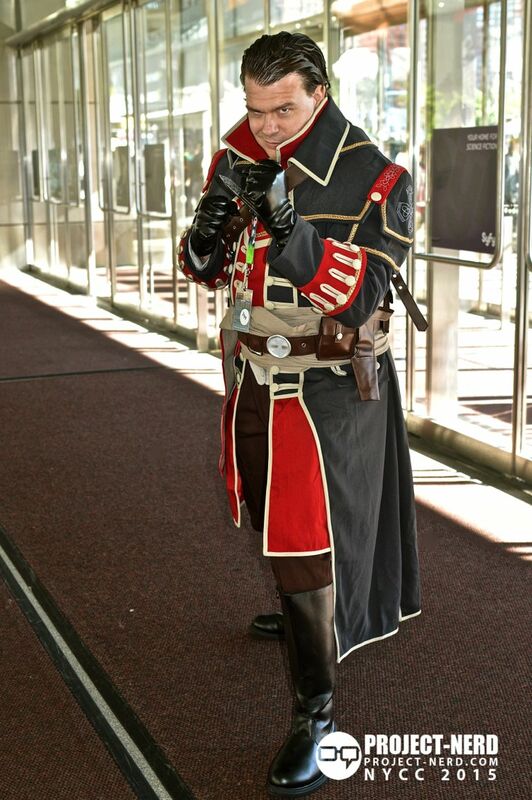 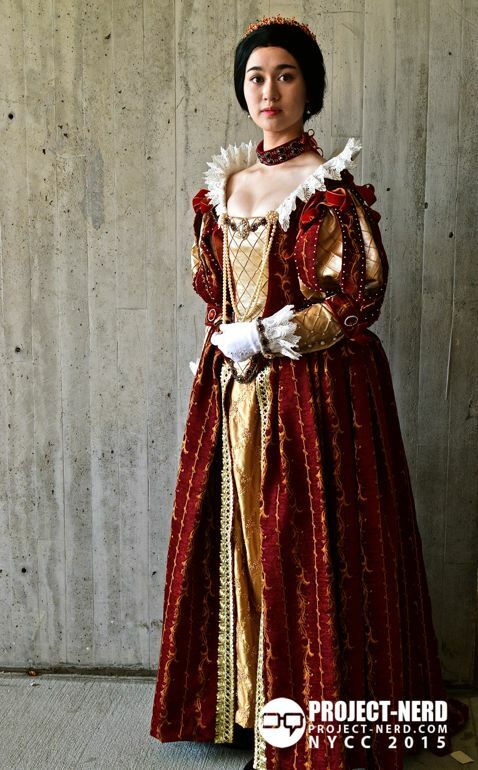 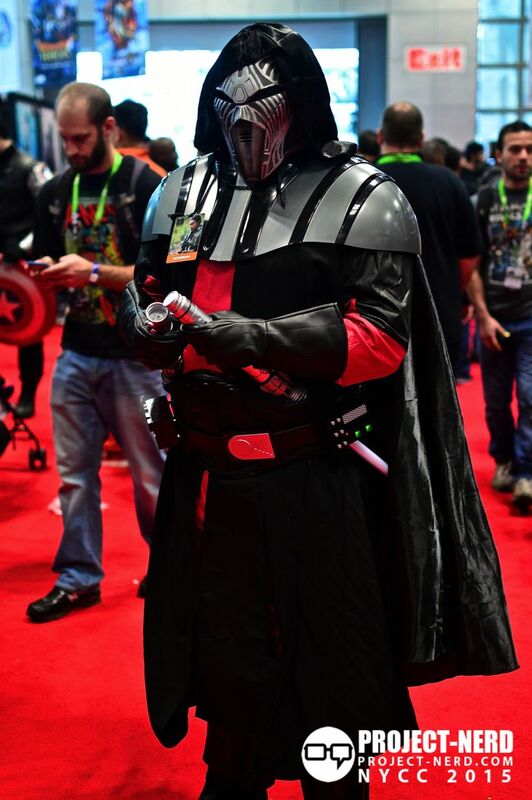 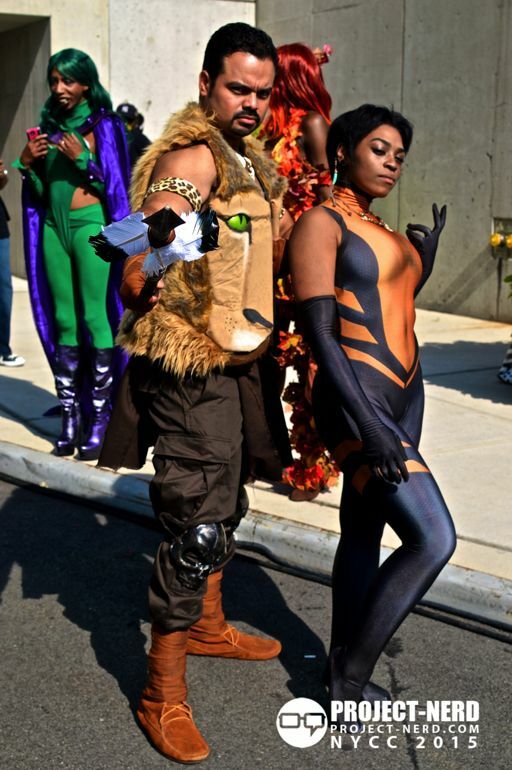 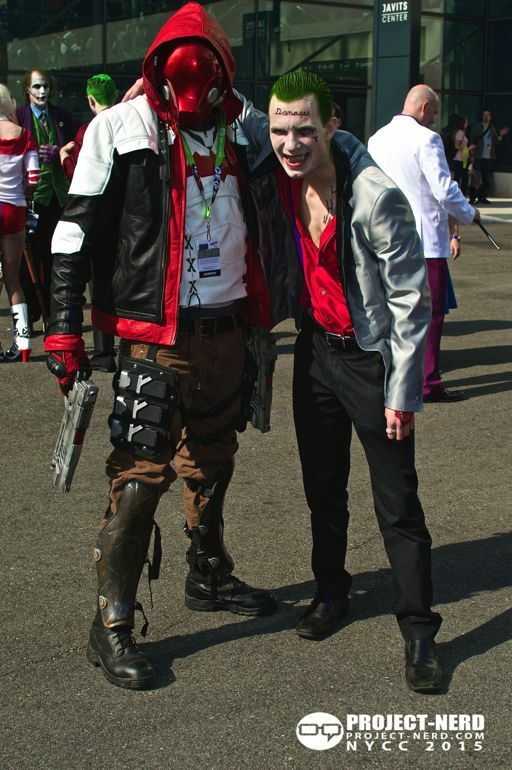 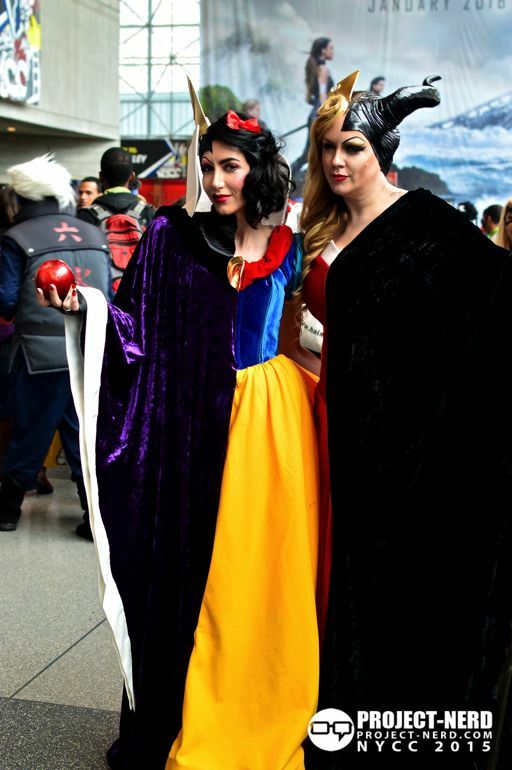 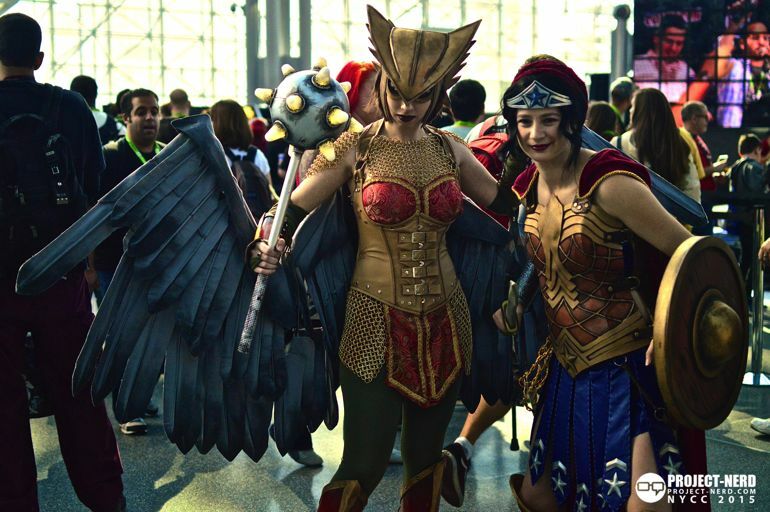 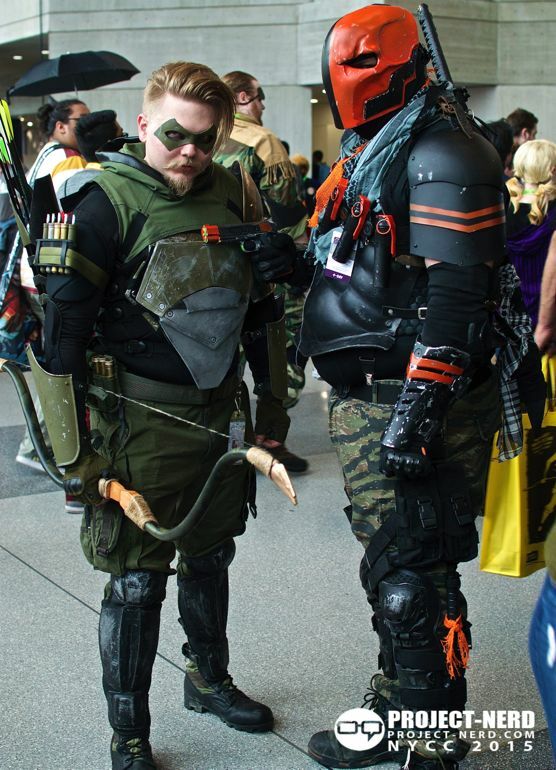 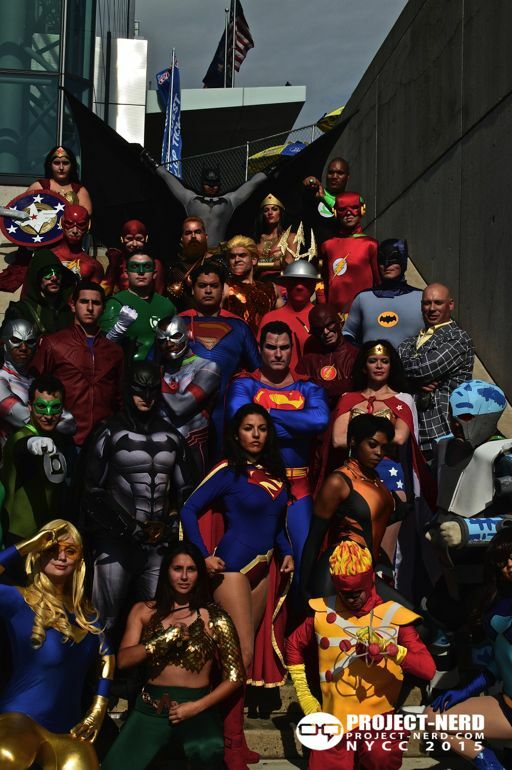 We’ve shared some great cosplay from NYCC, but sadly this is 2015’s last cosplay gallery. 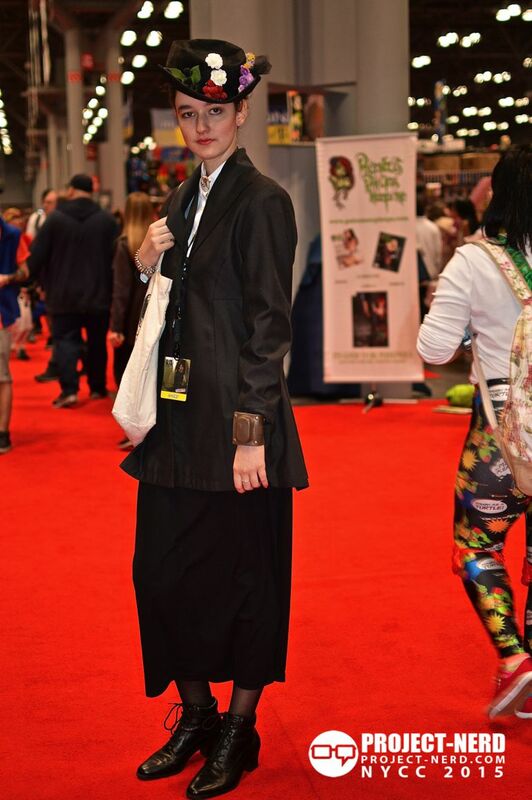 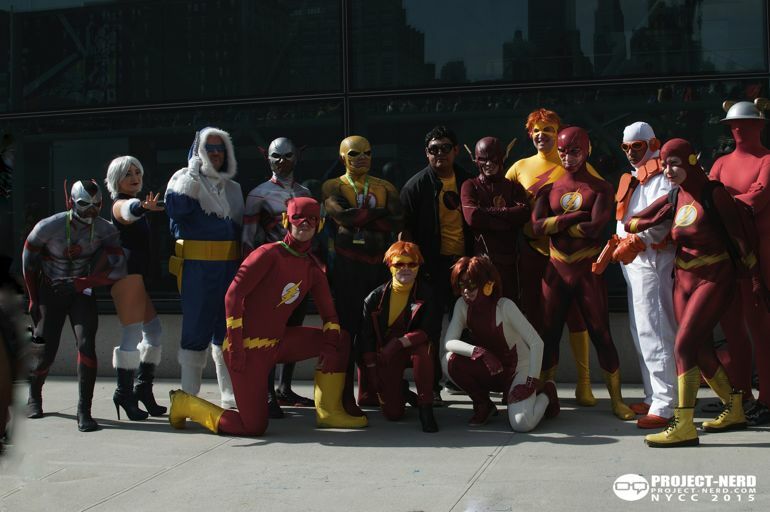 It does feature over 30 images, showing once again that NYCC was one of the best conventions attended! 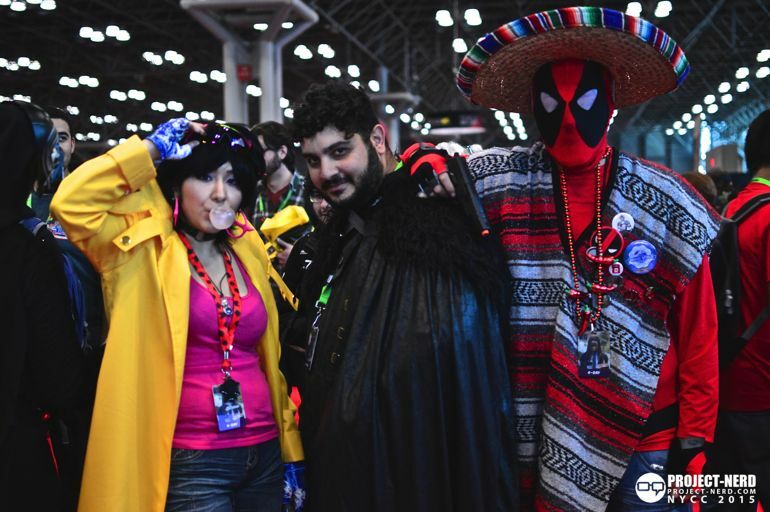 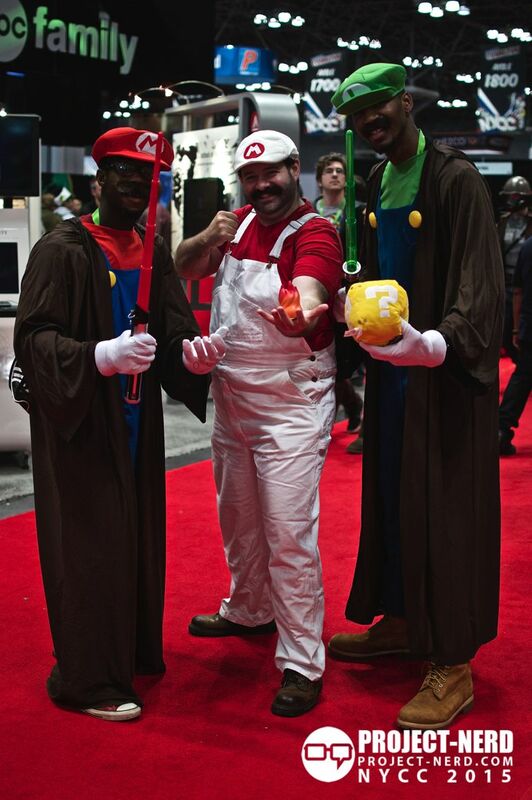 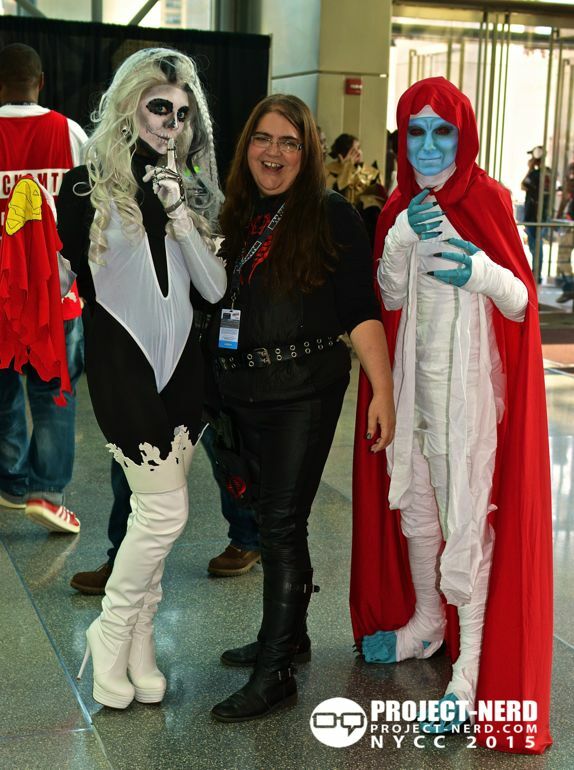 Project-Nerd is busy working on editing the many pictures taken at NYCC 2015. 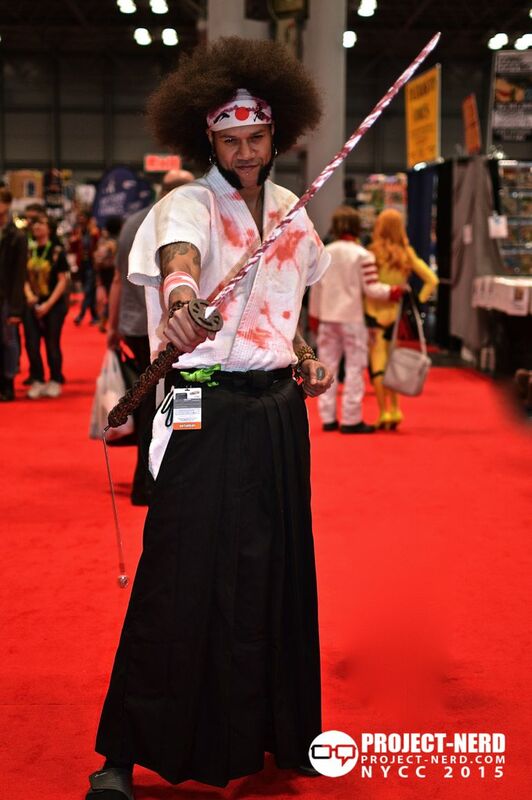 Expect more galleries and look for great cosplay from the show. 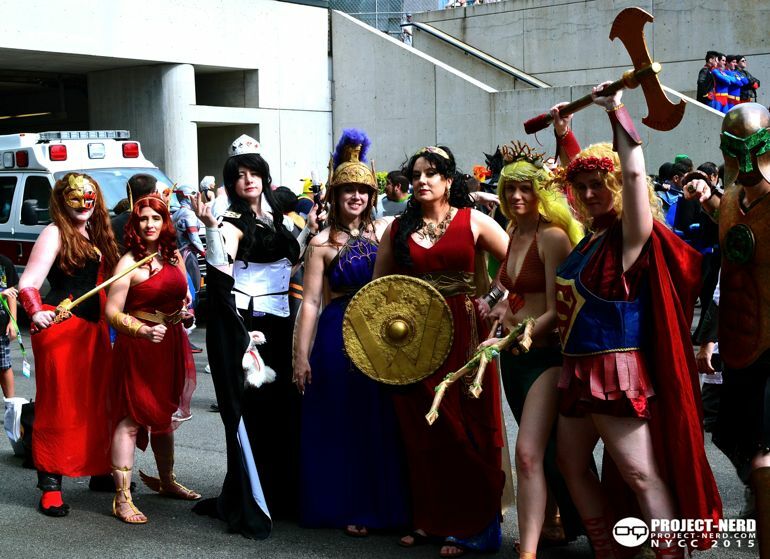 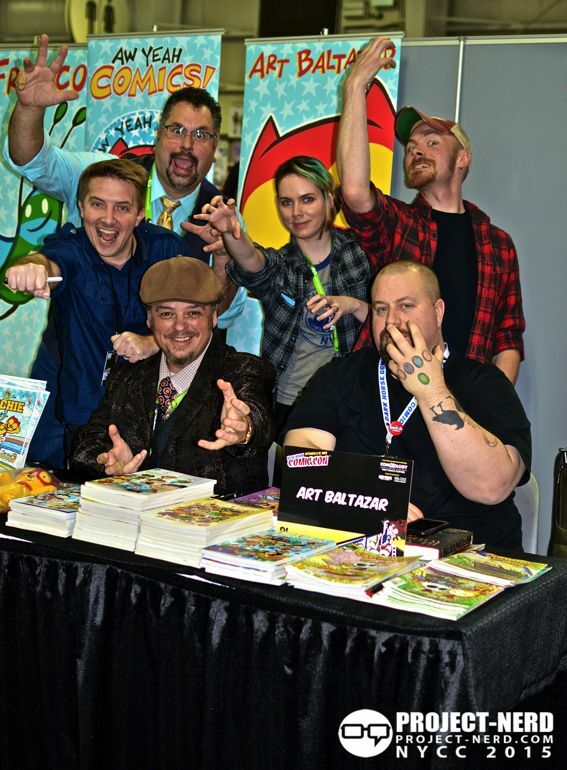 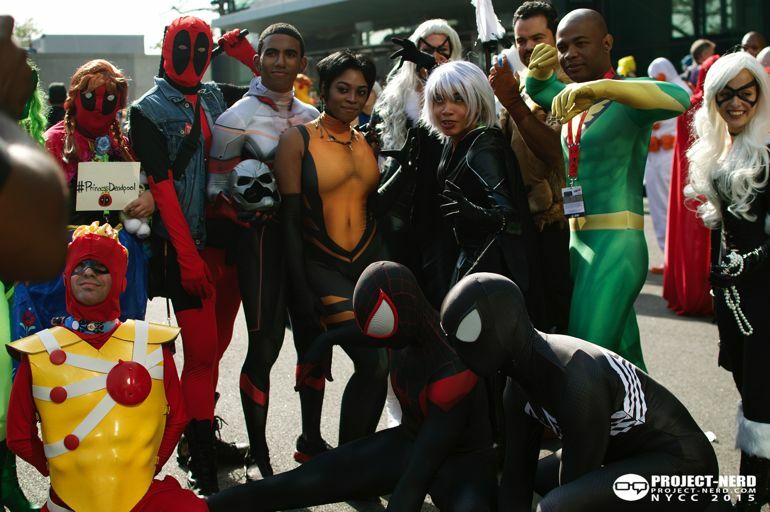 New York Comic Con is part of our 2015 ProNerd Tour. 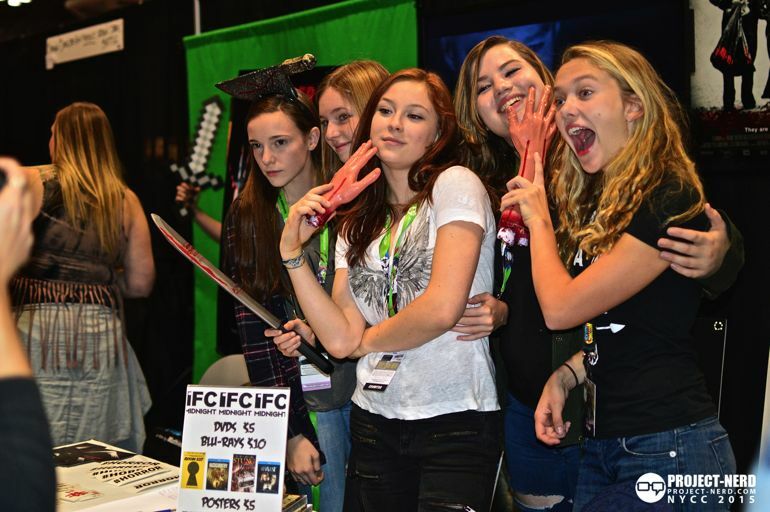 For more on NYCC and the other exciting events we are attending visit our Convention Tour Category or check out our 2015 ProNerd Tour Page.